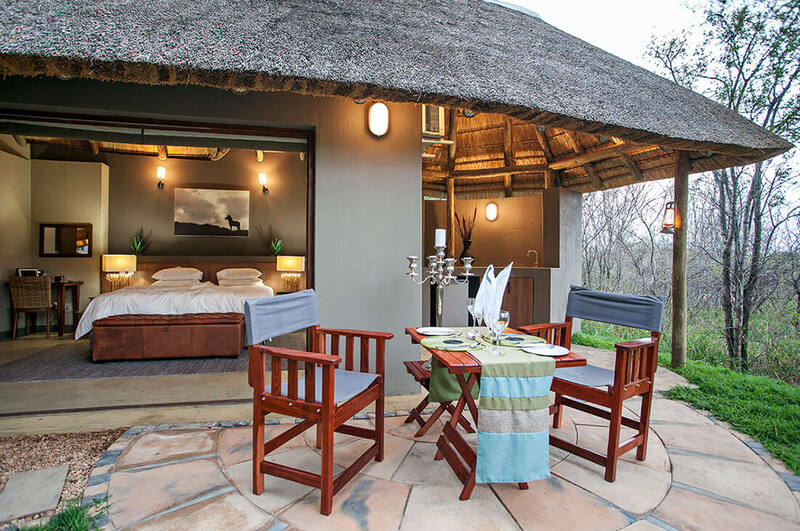 Tambuti Lodge offers contemporary elegance combined with the ultimate in safari luxury while offering prime Big 5 game viewing in the Black Rhino and Pilanesberg Game Reserves. 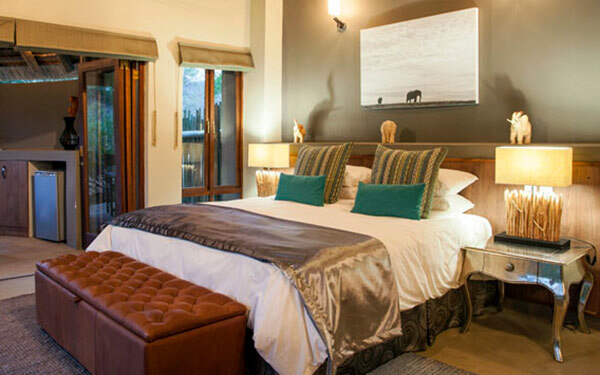 Enjoy luxury bespoke accommodation with quality furnishings. 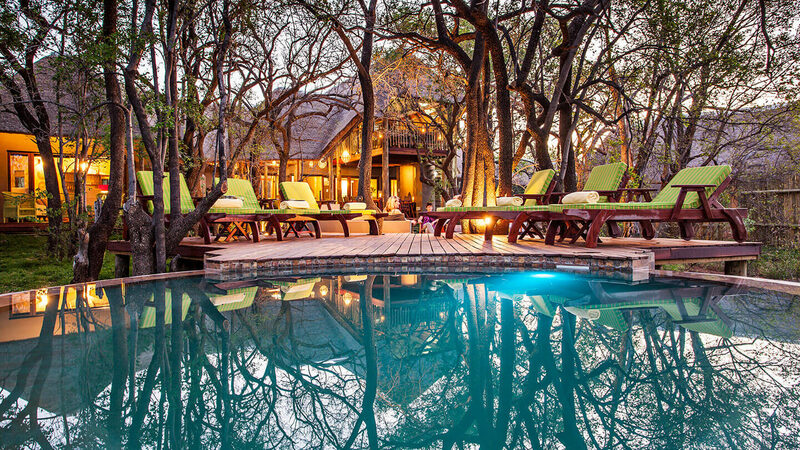 All suites are surrounded by striking Tambuti Trees and offer spectacular bush views. 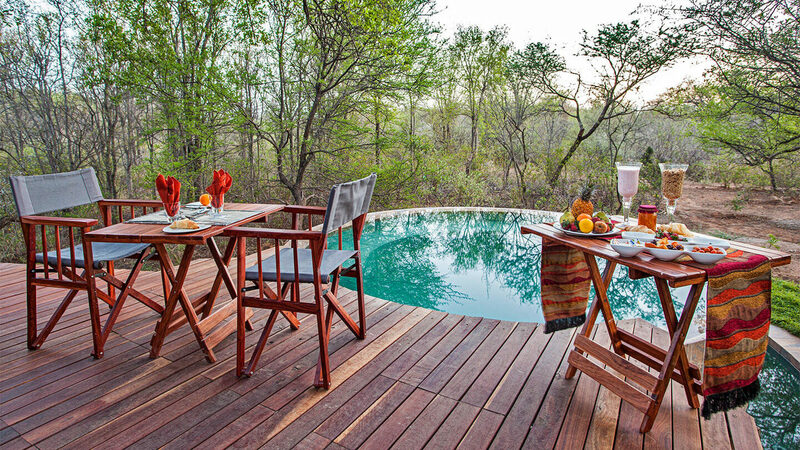 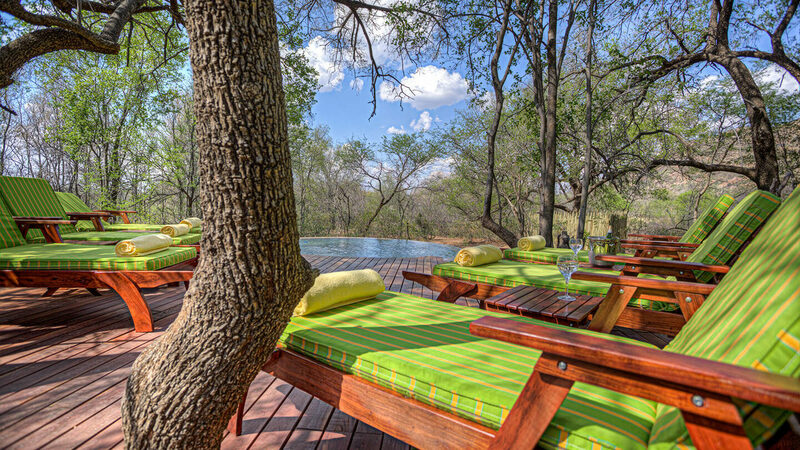 Enjoy the peacefulness and tranquillity of the surrounding bush from your private deck. 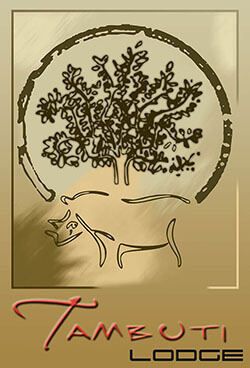 Delightful flavours will complete your dining experience with delectable meals served with ambient set-ups. 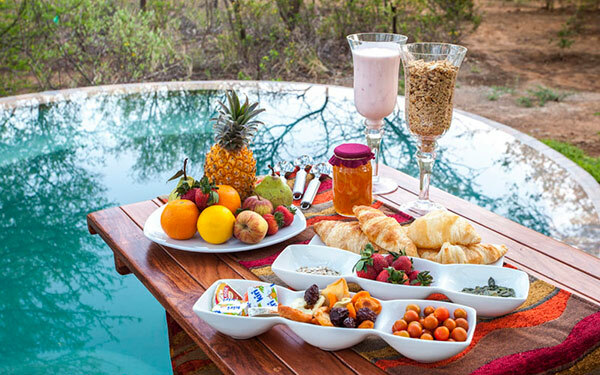 Even your taste buds can relax at Tambuti Lodge where only the best, home-cooked foods are served to satisfy your palate. 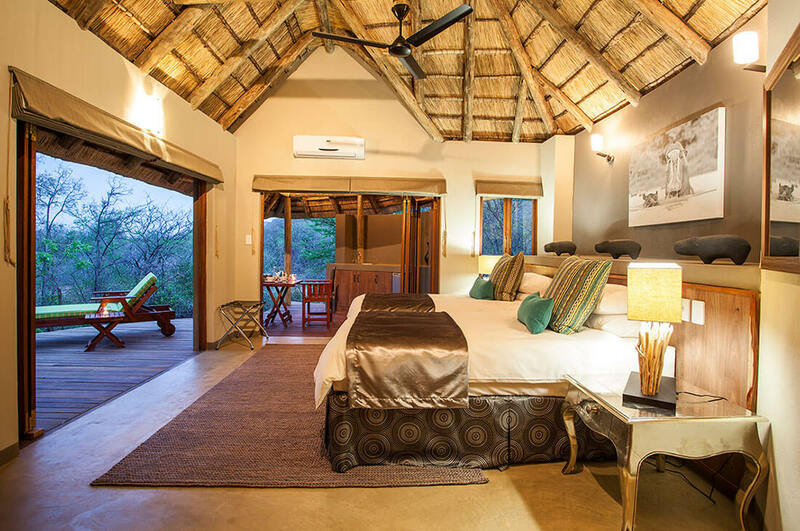 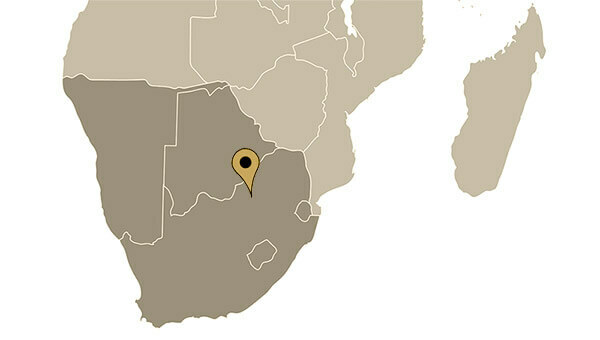 This private game lodge is situated within the malaria free, Big Five Black Rhino Game Reserve. 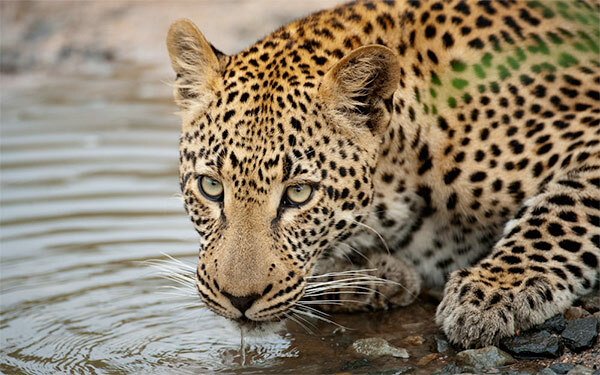 View Africa’s most impressive wildlife on morning and afternoon game drives in an open 4-wheel drive safari vehicle with our expert guides. 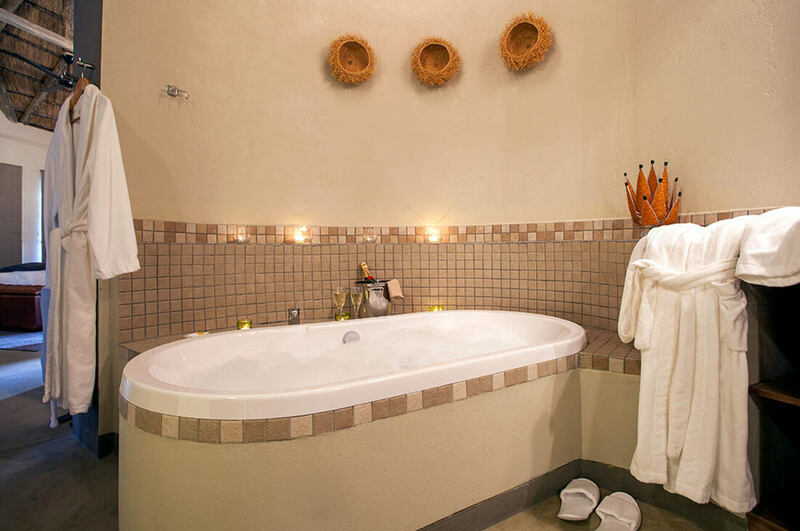 Stay in one of five luxurious suites. 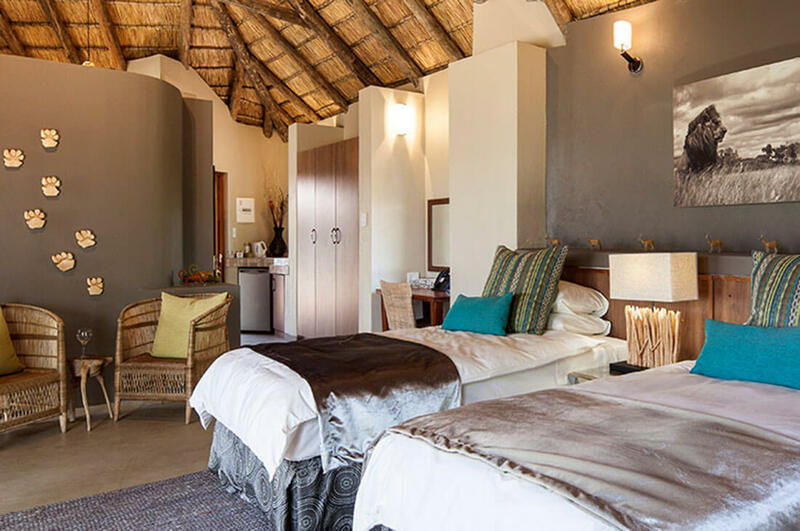 Enjoy ultimate comfort in contemporary and spacious en-suite accommodation featuring private decks, deep baths, indoor and outdoor showers. 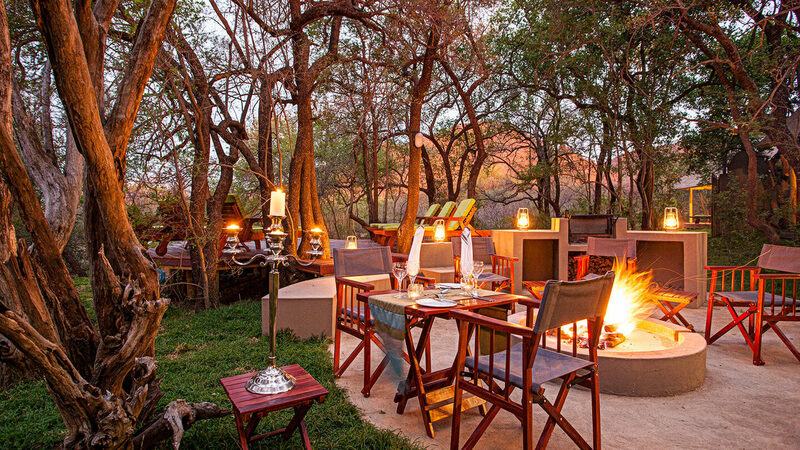 Tambuti Lodge is situated in the Black Rhino Reserve, incorporated into the Pilanesberg National Park on the North Western side. 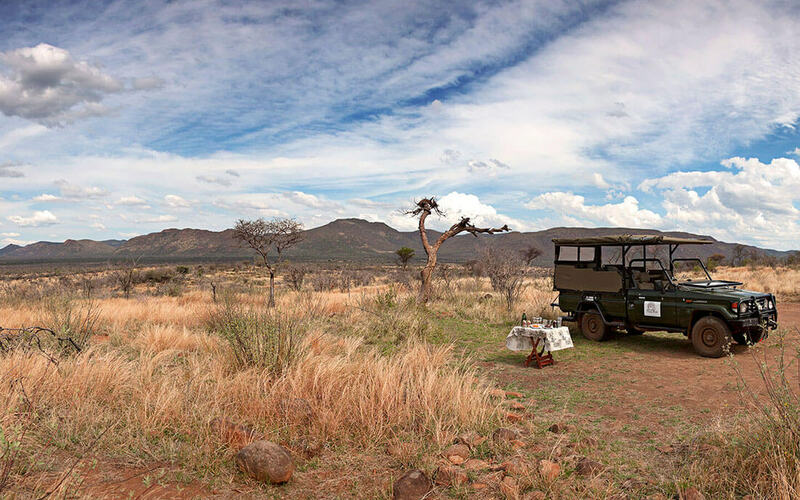 Access to the Black Rhino Reserve is through a private entrance on its western side. 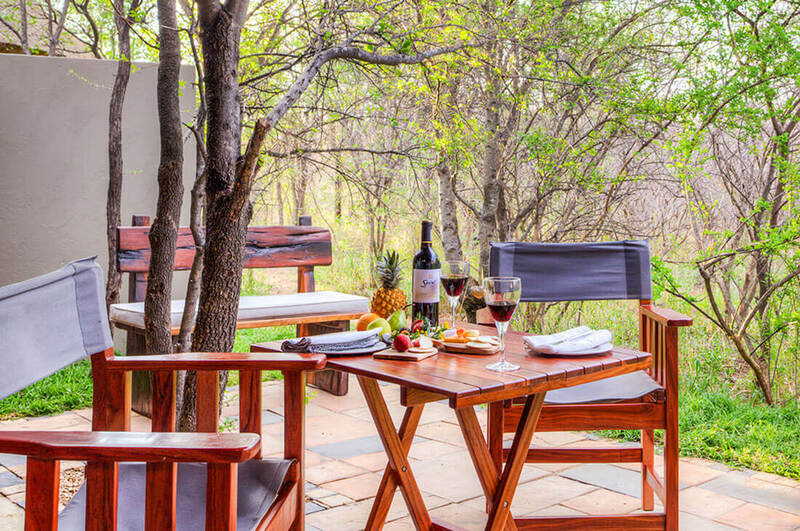 This lower lying reserve’s sweet veld vegetation is complimented by the Pilanesberg’s predominantly mixed sour veld, supporting a prolific amount of game including the Big 5 and offering exciting and rewarding game viewing opportunities. 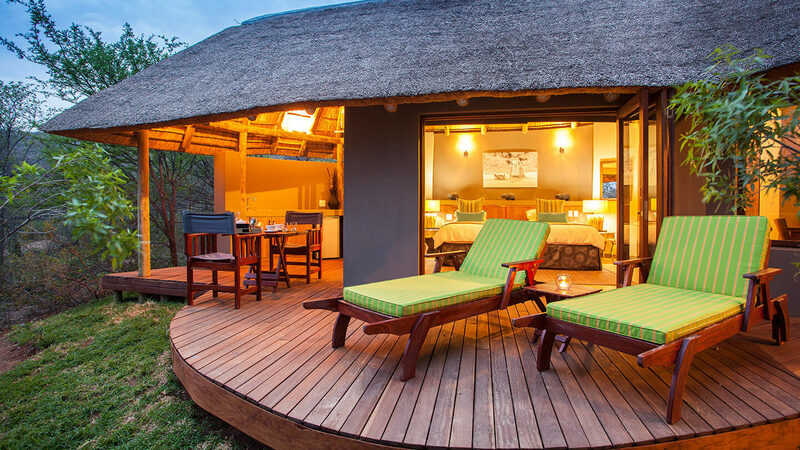 Aptly named after the shy and scarce Black Rhino, the reserve is dotted with groves of Tambuti trees that attract these precious inhabitants of the wild African bush.